Great Savings for OLC Members! High-quality professional development starts here. OLC Members enjoy special pricing on ALL OLC workshops, teaching certificates and mastery programs, plus all conferences and events. 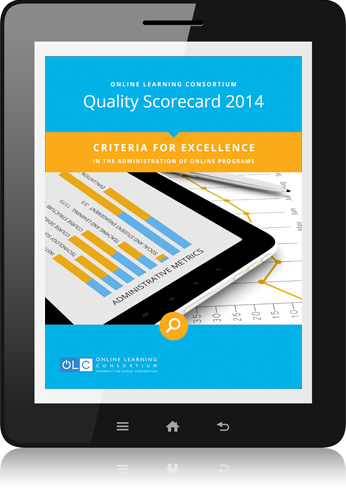 OLC Institutional Members get full access to the OLC Suite of Quality Scorecards! As the leading professional organization in online learning, we deliver groundbreaking research,methodologies and programs to empower educators. Membership provides you with great benefits and privileges – including exclusive research, peer networking, special rates for our conferences and workshops, and more. Which membership is right for you? 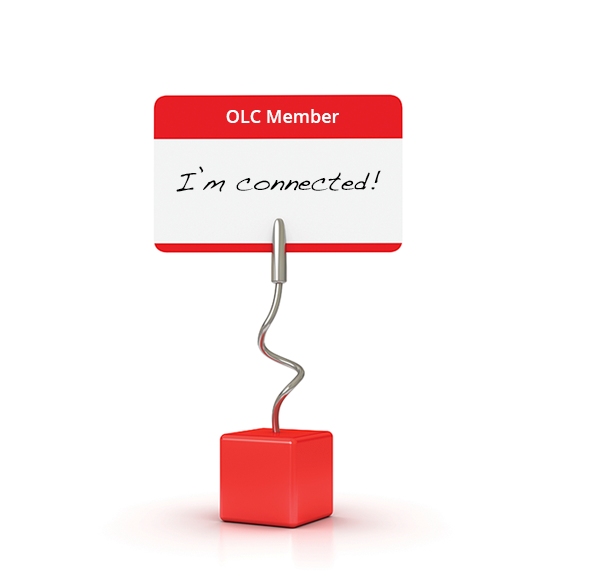 Join the OLC Community for free! 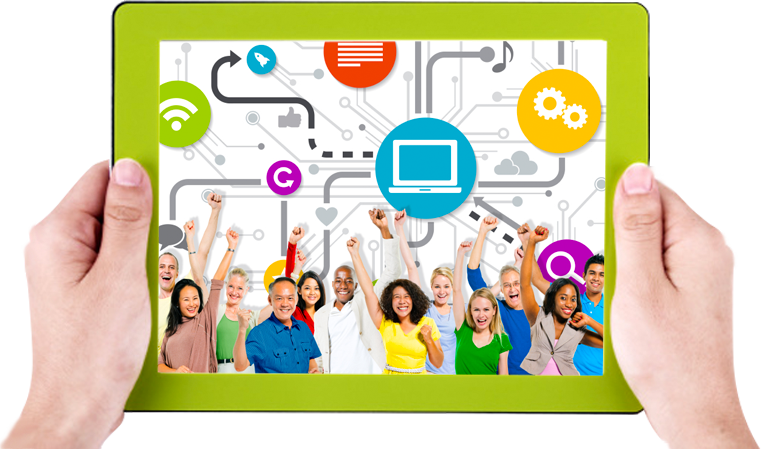 OLC has a new, free membership available to any and all individuals interested in eLearning. Whether you are a teacher, a program designer or just someone with a genuine interest in the online learning field, Community Membership is a great way to dive in and learn more. 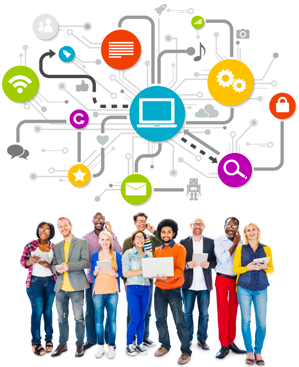 Elevate eLearning skills and visibility with a Professional membership. Join now. Professional memberships are for those who are actively part of the eLearning community and are looking to explore new ways to improve their online offerings. Keep up-to-date on the latest news and research impacting the industry, and network with other online learning leaders. There are also discounts on conferences, workshops and exclusive professional development opportunities with this membership. New Institutional memberships benefit your entire faculty. Now with exclusive access to the our Quality Scorecard. Join us! As the foundation of OLC’s institutional community, colleges and universities around the world benefit from access to exclusive research, collaboration, guidance and sizable pricing discounts to support their faculty and administrators’ development within this evolving field. More importantly, institutional members receive access to our highly acclaimed Quality Scorecard. 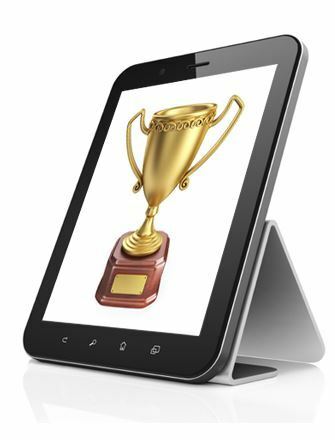 At our annual conference, we recognize outstanding work in the field of online education across multiple categories. Who will this year’s standouts be?